The Zero-G Strapless Harness is the first to incorporate our patent pending, adjustable pod tightening system called Tension Control. 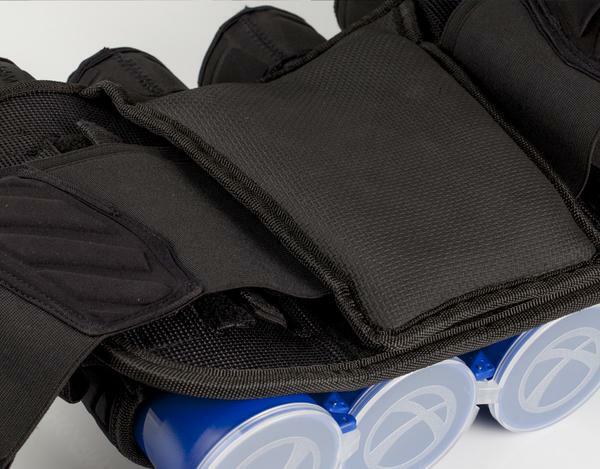 Located behind the anti-slip, lumbar support back-padding, the Tension Control system allows the user to freely adjust the Tension of the inner-elastic of the pod holster. The Zero-G will firmly hold and protect any size pod on the market. 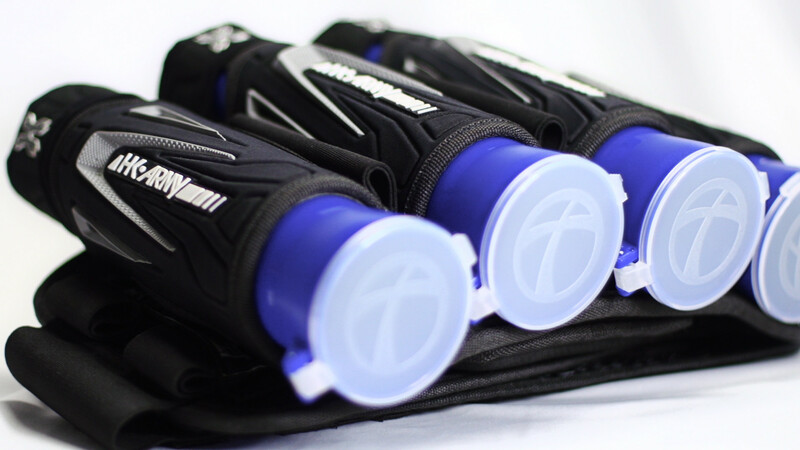 The strapless system allows you to insert and release pods with ease. The harness is durable, lightweight and incorporates compressed foam pod holsters, built-in hip pad protection, dual adjustable elastic waistbands(fits most waist sizes), anti-slip lumbar support back-padding, and a clean TPR finish on the exterior. 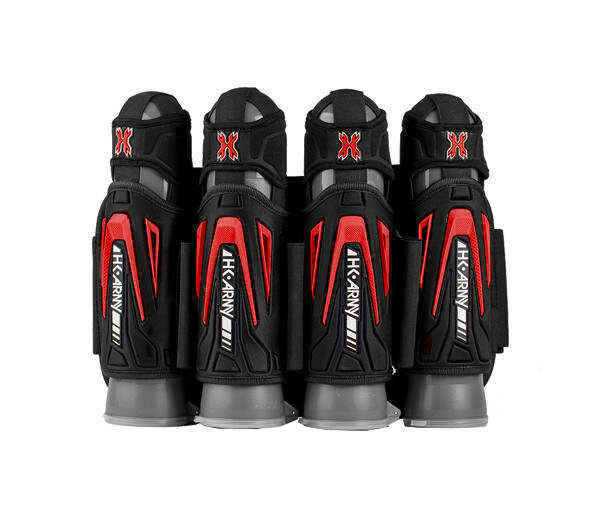 The HK Army Zero-G paintball harness is the most advanced, strapless harness on the market. Delivering you cutting-edge Tension Control technology, the Zero-G Harness is in a class of its own.